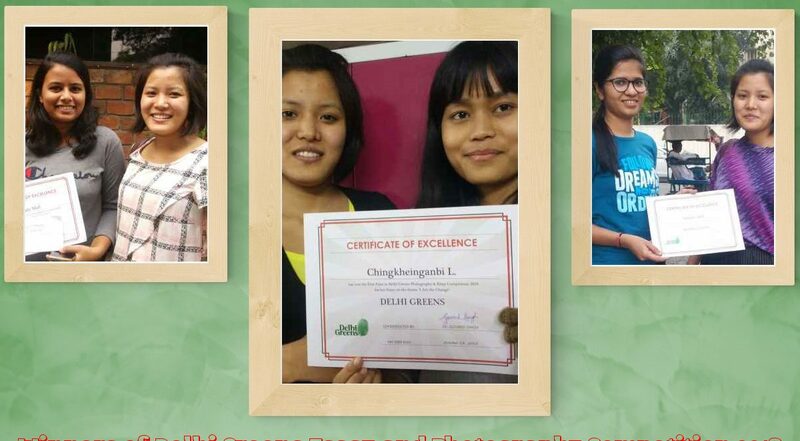 Delhi Greens organised an All India Essay and Photography Competition during September-October 2018. The objective of the Competition was to raise environmental awareness among the citizens, especially the youth. 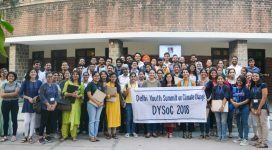 The Delhi Greens Essay and Photography Competition 2018 was well received by the citizens. The winners of both the Photography and Essay Competition were given certificates and cash award.